zla…@yahoo.com I love mizon sail product line. nice package. 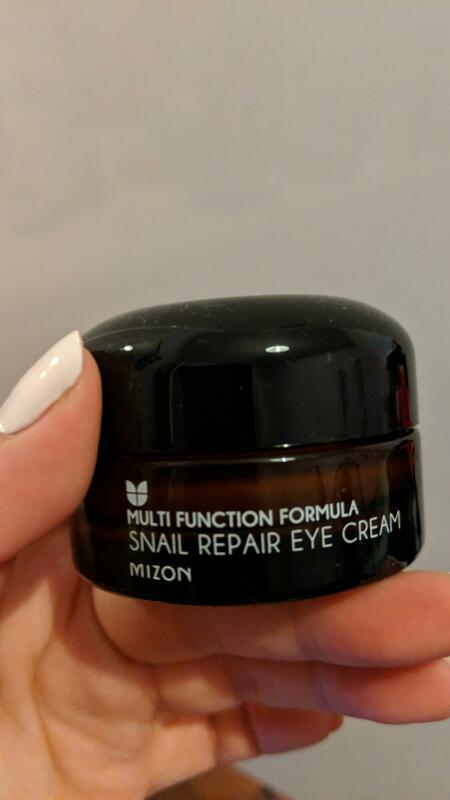 It totally has helped tighten around my eye area. it works very well. sav…@yahoo.com Pretty good,I expect something more affective though. 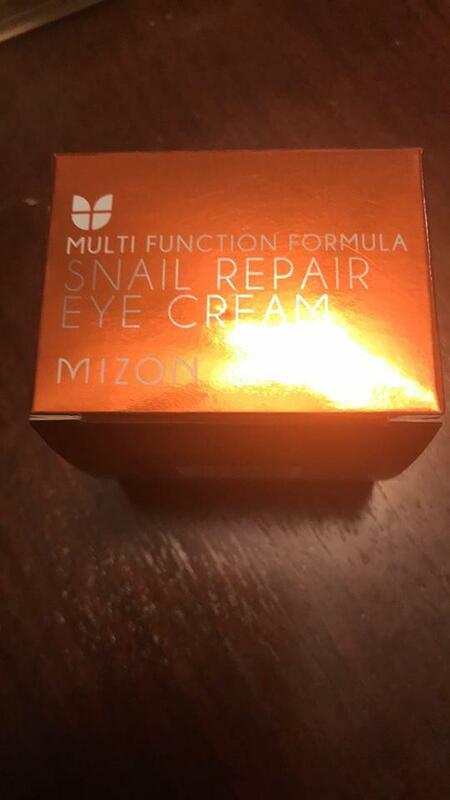 tre…@hotmail.com This is good for moisturising the eye area but haven't seen much in terms of plumping or reducing dark circles.